If you have been following me on Twitter or IG you probably seen me go on about these two things for a while. 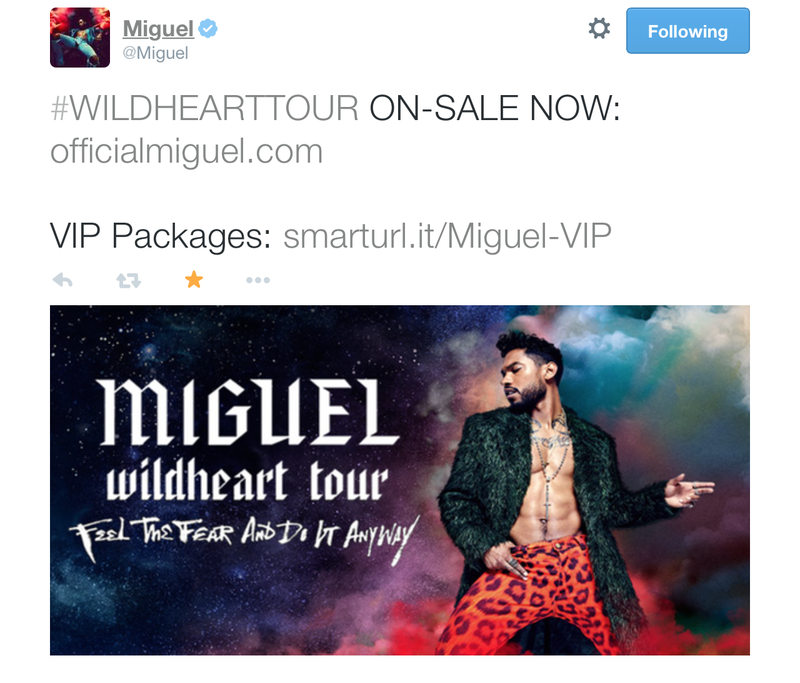 Miguel announced that he will be going on tour and his album is now available for pre-order (yes, I pre-ordered it). Miguel’s album is available to purchase on June 29th!! Miguel’s tour starts July 4th at The Philly 4th of July Jam in Philadelphia, PA and ends Sept 26th & 27th at Landmark Music Festival in Washington, DC. I’m going to do my best to make it to the Landmark Festival since it is in the DC, Maryland, and Virginia area. I’ve been waiting so long for Miguel to go on tour. I’m ready and excited. Something else that I am really excited about is theCURVYcon happening today in New York! I’m excited about Chastity Garner and CeCe Olisa for starting this AMAZING conference for the curvy women from all aspects of life to be in one room. From speakers like Gabi Fresh to Amber Riley and the different meet and greats this is something new and exciting for the plus size community. Full Figured Fashion Week has been taking place in New York this past week and is coming to a close today. 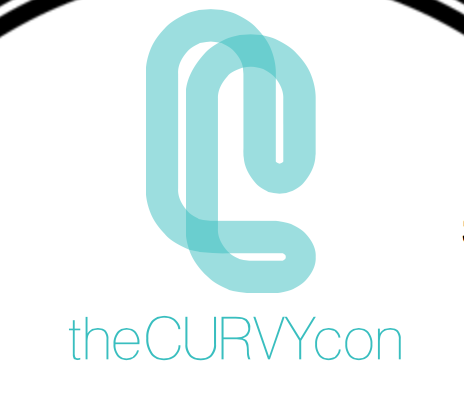 Even though I will not be in attendance this year, I pray that theCURVYcon gets so much positive feedback that they are able to have one next year. I will be sitting here waiting to see some of the post tagged #theCURVYcon on twitter, IG, and all of the blogs! If you need any more info regarding these two topics the links are below! Happy Saturday! !